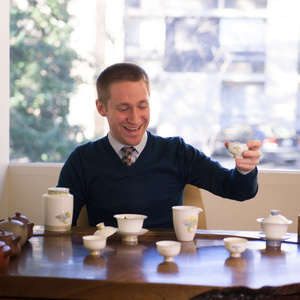 This time we have a brief interview with Jeffry McIntosh, founder of teabook.co about business strategy, who drinks tea and what he thinks needs to be brought to the tea market to expand the tea industry and community. 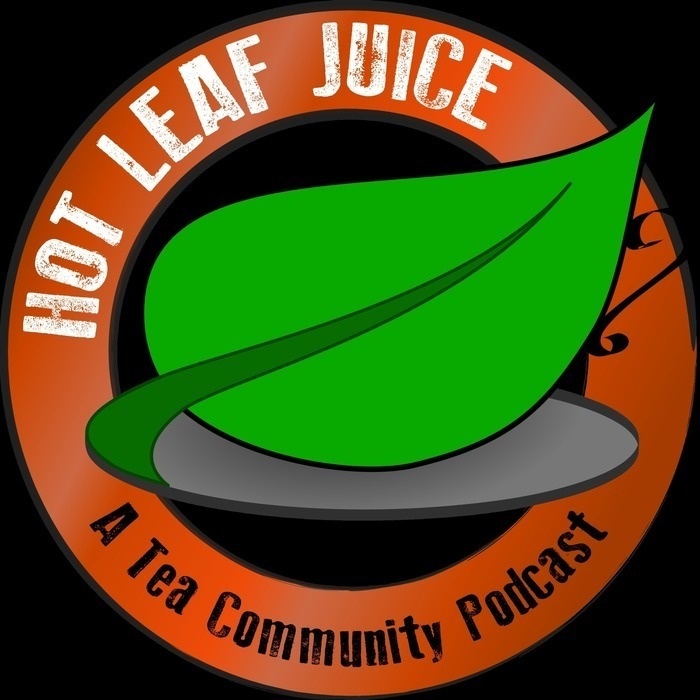 Jeffrey is a really knowledgeable and passionate guy who has very cool technical perspective on tea, I'm sure you'll like this conversation as much as I did. He's all over social media but is very active on instagram @myteabook.